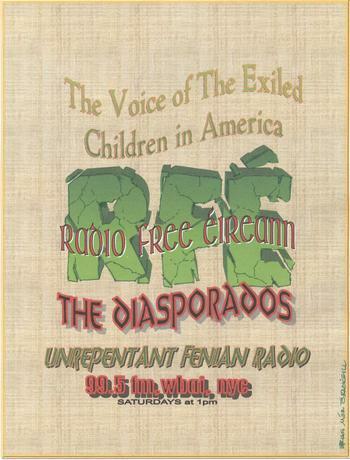 Radio Free Eireann will broadcast this Saturday August 18th at 12 noon-1pm New York time or 5pm-6pm in Ireland or anytime after the program. Radio Free Eireann, will interview Derry Independent Councillor Gary Donnelly about Ian Paisley's 30 day suspension and petitions for his removal from Westminster, what recent attacks by the present and past British Commanders on moves to bring former British troopers to justice might mean for Bloody Sunday and Ballymurphy families, an update on the Internment by License of Tony Taylor, and other events. We will have a special report on Tory Island, Donegal. 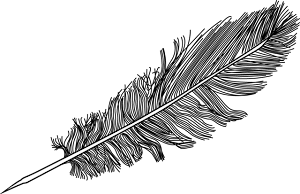 We will also have the latest announcements on Irish Festivals and events.